A must-have item for gold panning and mineral recovery, this classification screen combo set will aid your efforts by sorting raw materials based on size. A must-have item for gold panning and mineral recovery, this classification screen combo set will aid your efforts by sorting raw materials based on size. 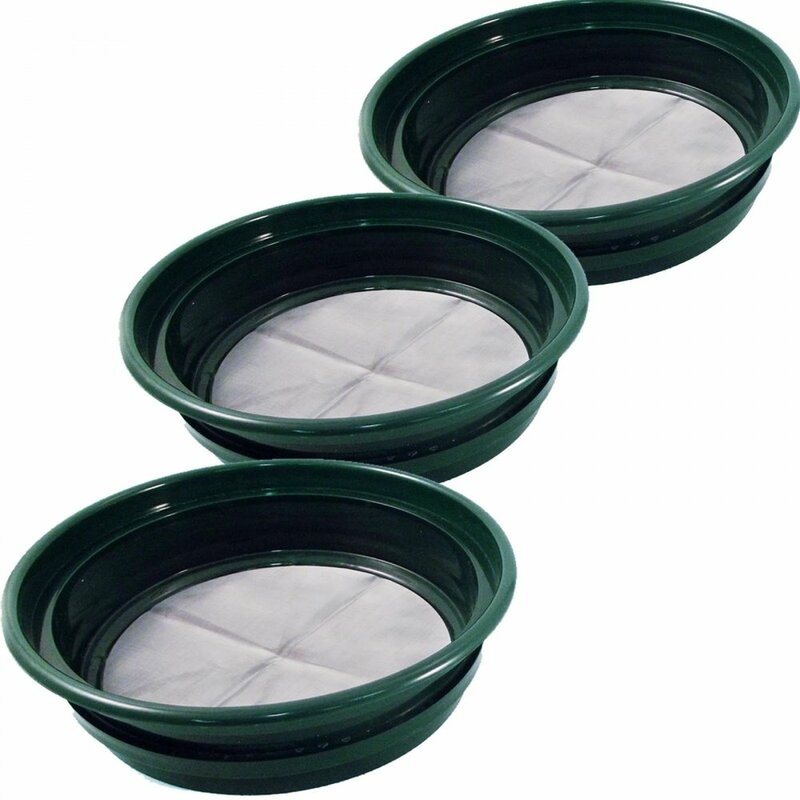 These sand and particle screens are made of tough, high-impact plastic and 304 stainless steel wire. This design is made to fit easily into a 5 gallon bucket and it matches the size of our 14" gold pans to allow easy transfer of materials from one to the other. Although gold is heavy, small flakes will not be able to displace larger rocks from your initial sample. Screening or "classifying" material into groups based on size will ensure that any gold, whether nuggets or flakes, will not get lost. In addition, looking through similar sized materials is a faster and more effective way to sort and will speed up the panning process, resulting in more gold! This 1/20" to 1/100" mesh size combo set is perfect for final cleanup of fine gold from black sands, recovery of very small gems, cleaning up material for use in a gravity concentrator bowl, and preparing samples for microscopic gold recovery. Our classifiers are stack-able, so you can sort your sample into all three of these groups at once! 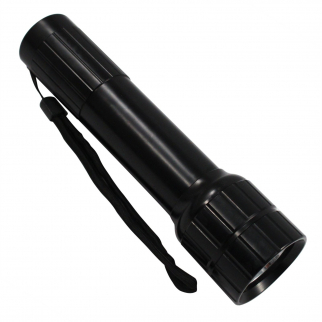 (1) Gold Sifting Pan - 1/20"
(1) Gold Sifting Pan - 1/50"
(1) Gold Sifting Pan - 1/100"
ASR Outdoor Cree Bulb Flashlight 5 Watt 250 Lumens Nylon Wrist Wrap - Black $ 11.99	• 40% off! 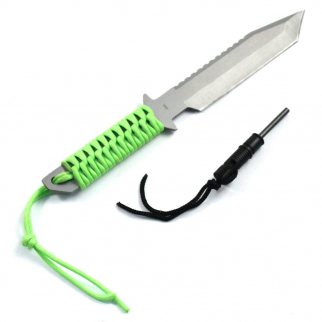 Full Tang Camping Hunting Survival 11" Serrated Knife Fire Starter Neon Green $ 12.99	• 28% off! Productive Fitness Poster Series Upper Body Stretching Exercises Laminated $ 20.99	• 30% off!